Hi! I found this great product at GogoPipes.com, I thought you might be interested in it. Check it out! 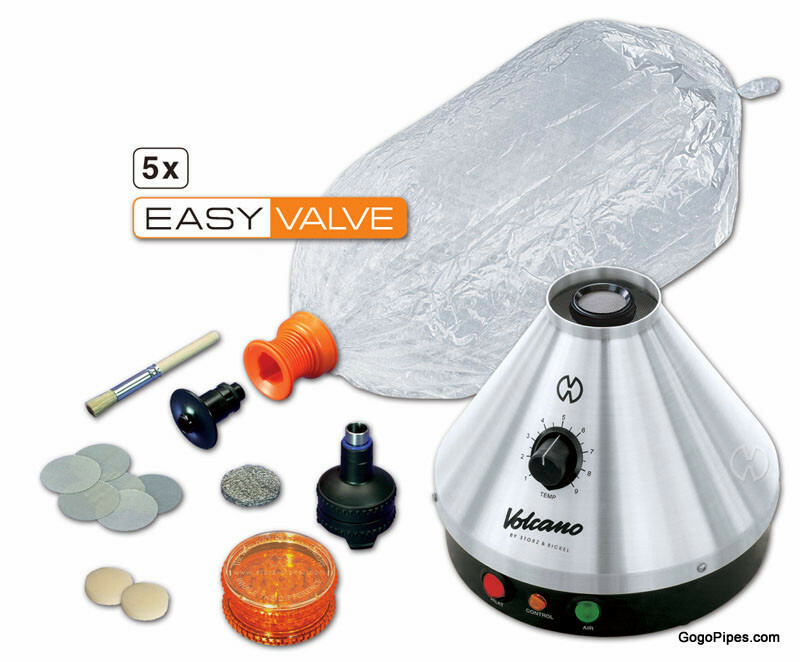 Volcano Classic vaporizer one of the best vaporizer. Pros: It's pricey, but totally worth it. You'll never go back. Copyright GogoPipes.com. All Rights Reserved.